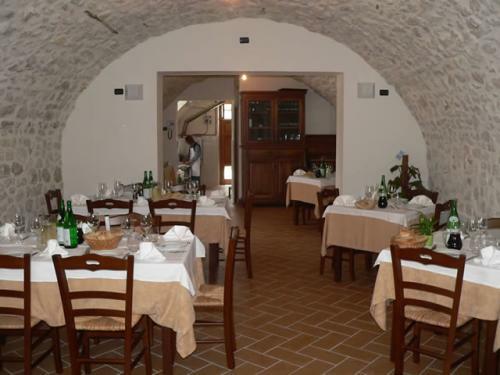 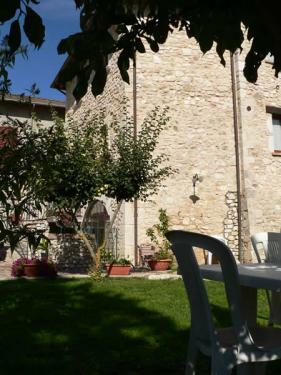 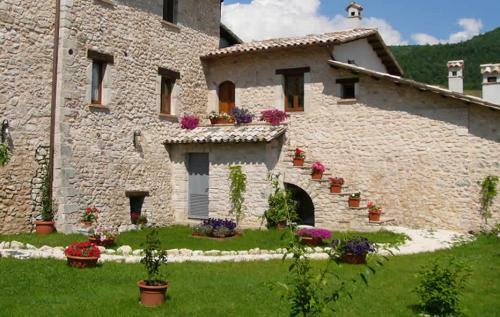 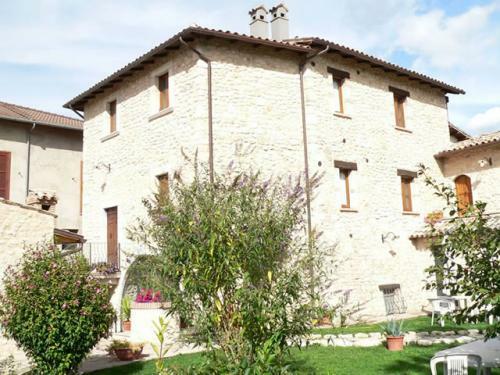 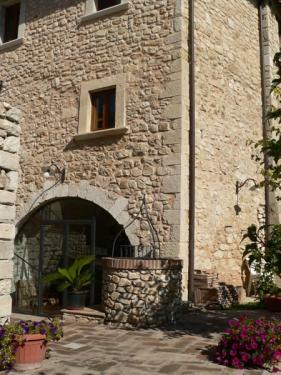 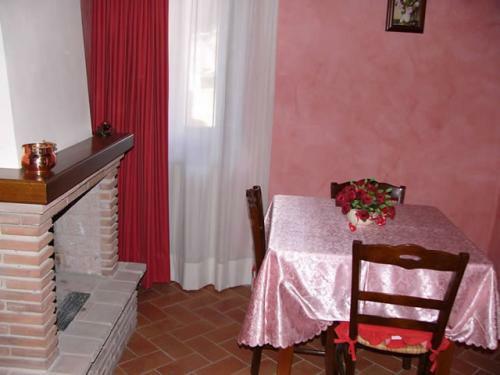 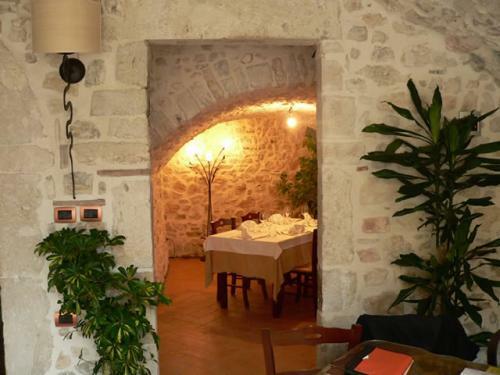 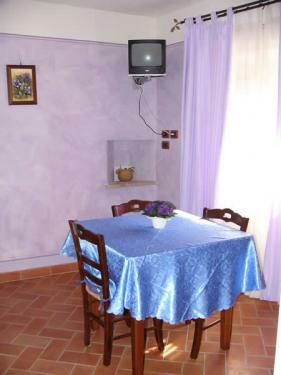 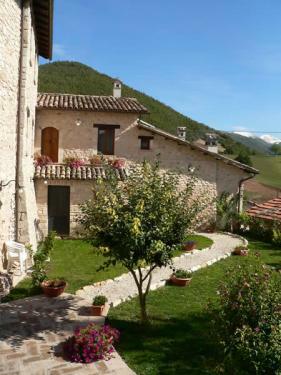 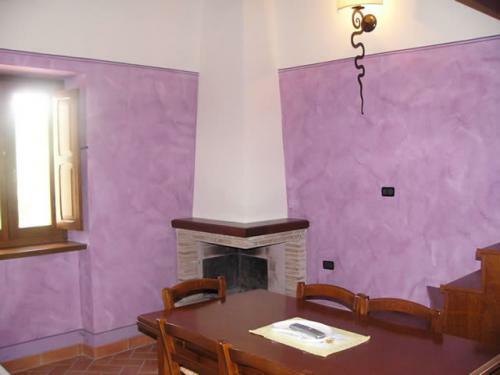 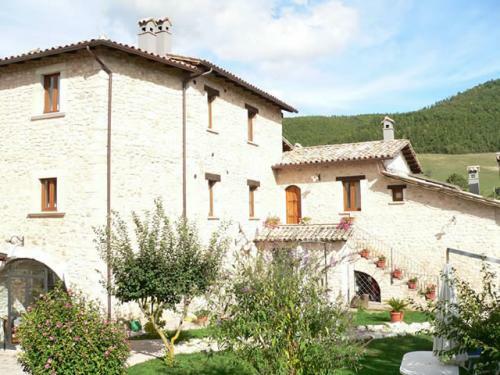 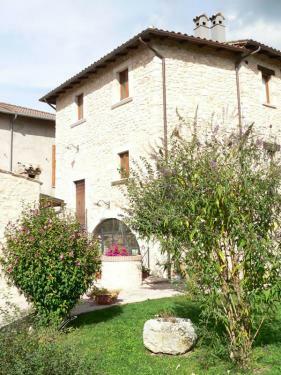 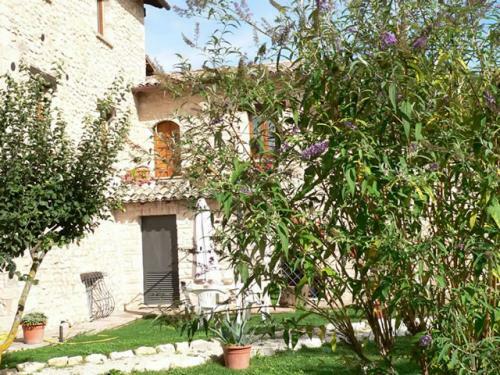 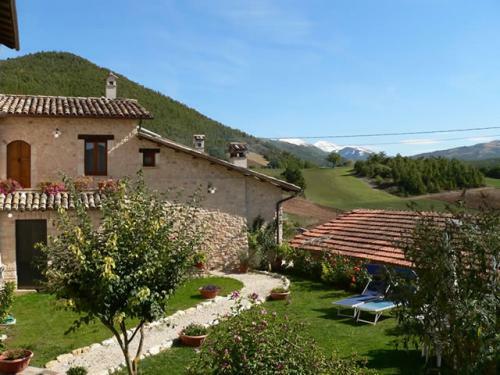 Thanks to its location the house is a sort of terrace over the valley, offering a wonderful view of Cascia, the birth place of St. Rita.We offer two-room flats, each one with cooking corner, TV, telephone, hairdryer, central heating and fireplace. 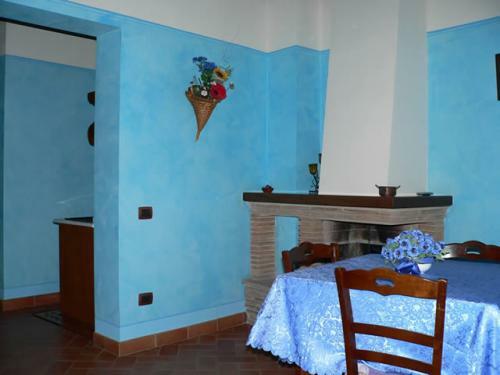 Next to the house with apartments we have another building with three rooms, each one finely furnished, with bath, telephone and TV. 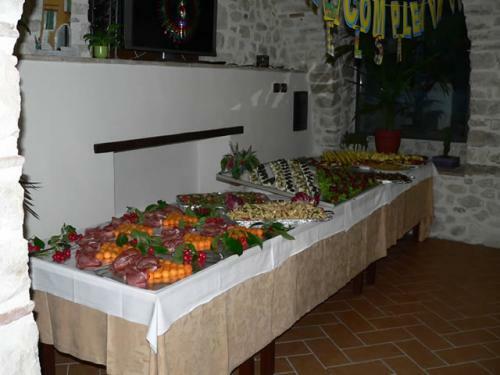 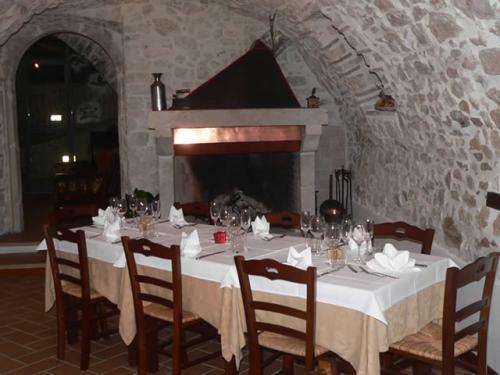 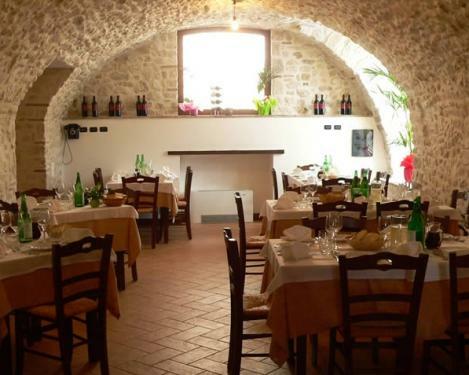 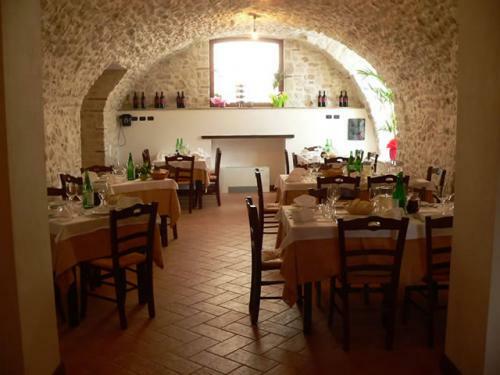 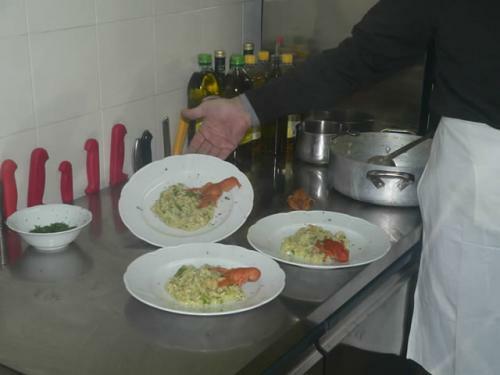 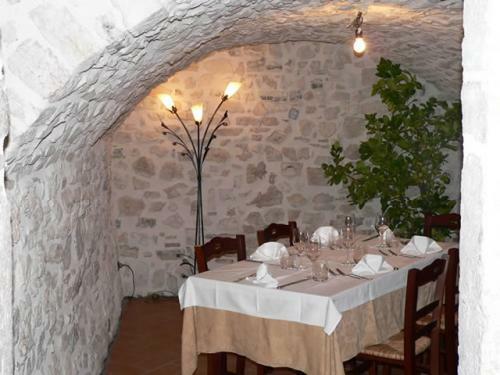 Here you can try our tasty, typical Umbrian food, and the grill of our hearth plays an important role in every dish.